ALTHOUGH their record suggests otherwise, Castleford Tigers forward Jesse Sene-Lefao insists his side came up against a quality side after they edged past Hull FC on Thursday night. The West Yorkshire club prospered 26-18 at KCOM Stadium but faced an onslaught on their own line towards the end of a fiercely-fought contest. The defeat marked a 13th successive loss for luckless Hull but a drained Sene-Lefao admitted it was a tough evening for him and his team-mates. “I’ve been at Cas three years now and it’s the first time I’ve won here,” said the former Cronulla Sharks prop. “They really own their own backyard and truly challenged us all over the field but we just got away with the win. “We’re pretty good with the ball but it was us who ended up having to push Hull out to the sideline; we had to scramble a lot and when they have class players like (Jake) Connor and (Marc) Sneyd on the other side it’s hard. They really own their own backyard and truly challenged us all over the field but we just got away with the win. “Then there’s (Joe) Westerman in the middle just moving the ball and it means there’s threats all over the park. The New Zealander, 29, scored in the first half as Castleford went 14-12 ahead but they were always being chased by Lee Radford’s side. They also lost Mitch Clark to a knee injury after the forward’s first carry of his second stint meaning more work for the rest of the visiting pack. 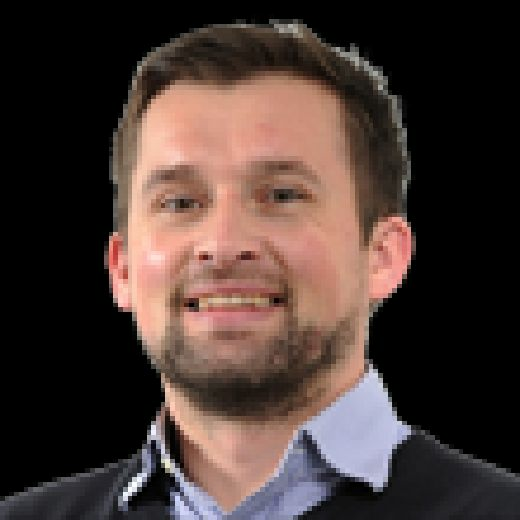 Sene-Lefao, who featured in the opening night win against Catalans Dragons as well, said: “Our subs had to change because of that and play longer minutes. “I just hope Mitch gets well as he plays a big part in our team. 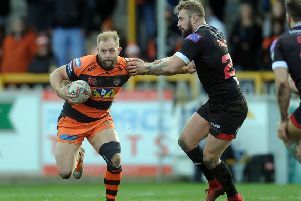 One player who did thrive was Jordan Rankin, the Australian half-back who joined from Huddersfield Giants recently but featured with Hull when he first moved to the UK in 2014. Sene-Lefao said: “I only just found out he played here! “Jordan’s only come in with us a few weeks ago but he’s grabbed the chance with both hands.